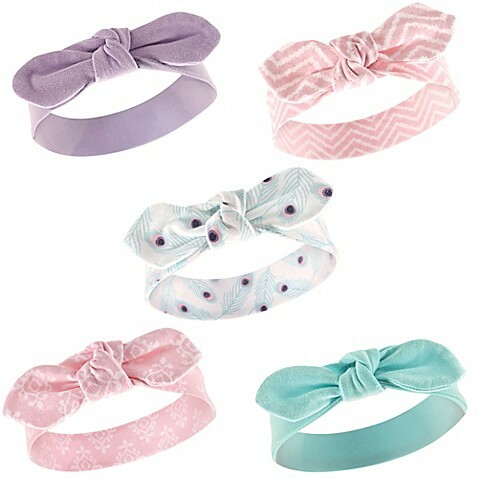 Your little princess will be styling in these adorable hair bows and headbands. 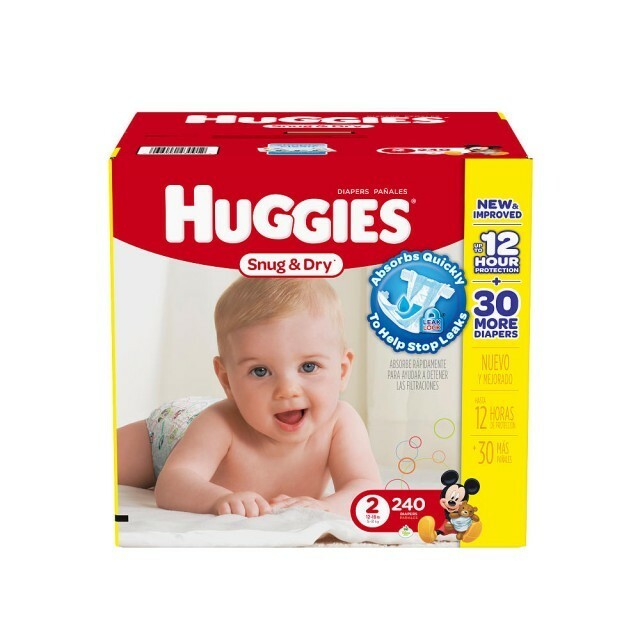 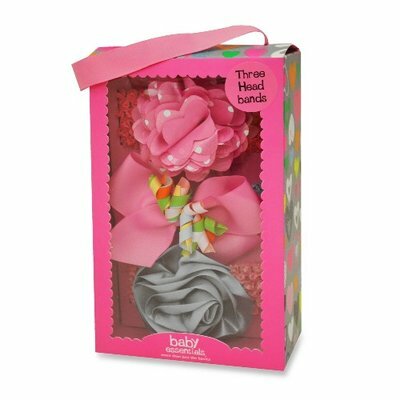 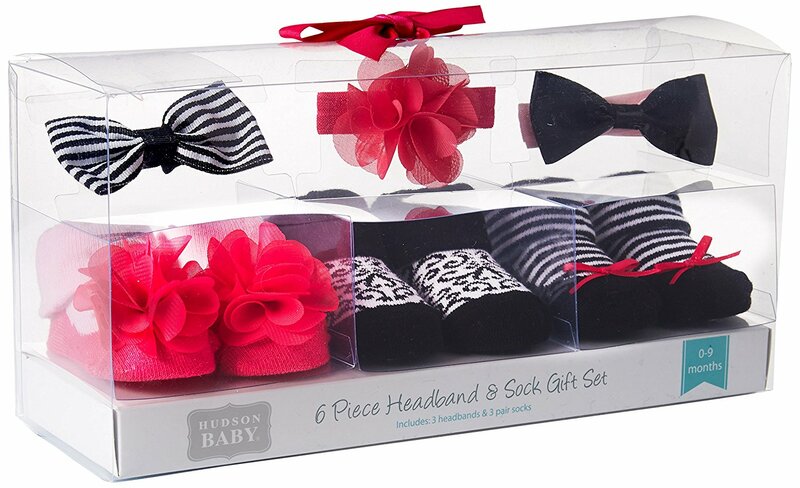 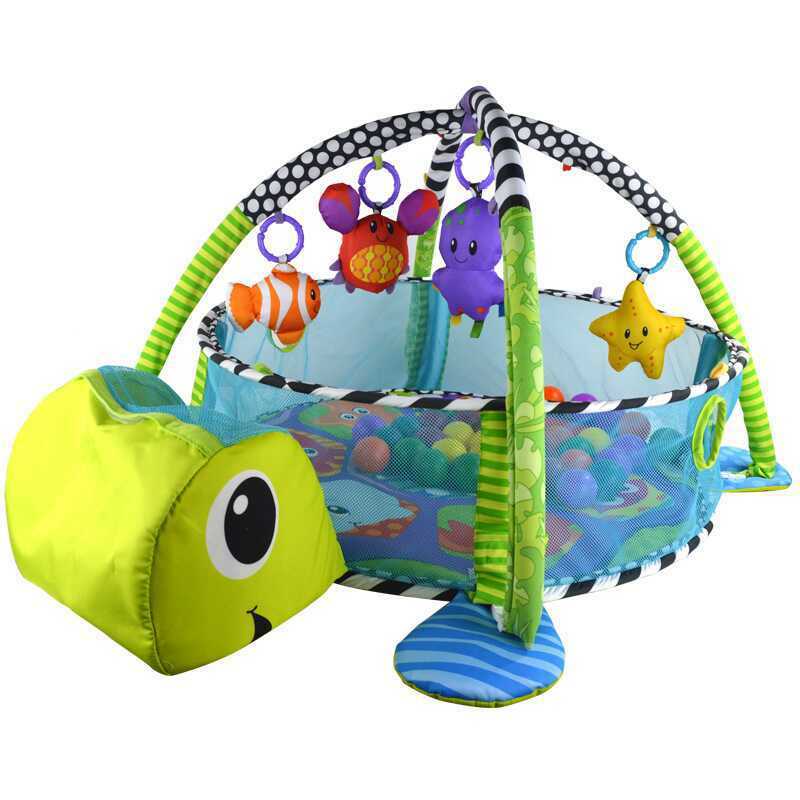 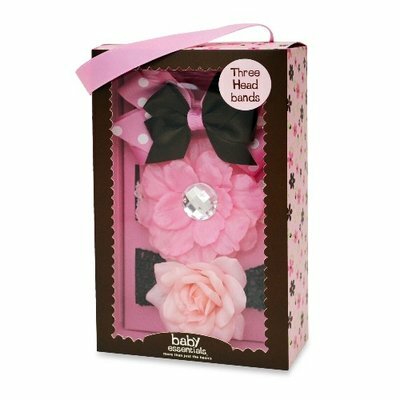 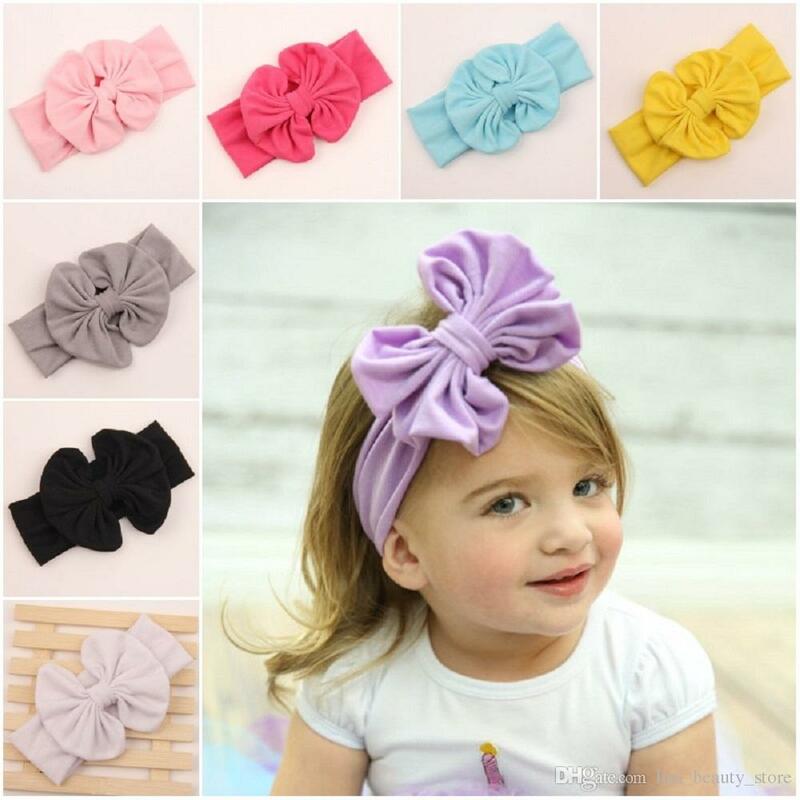 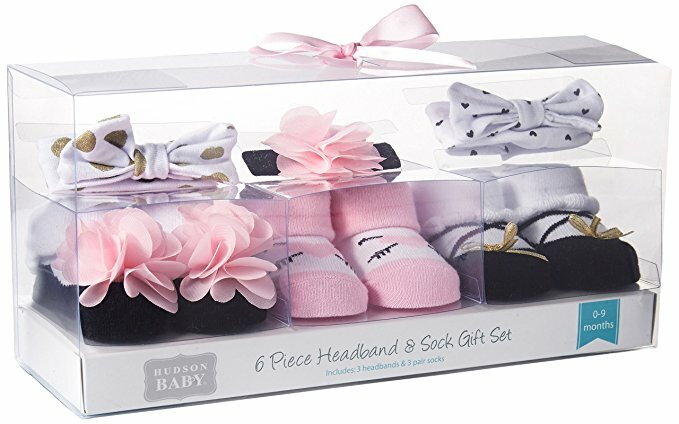 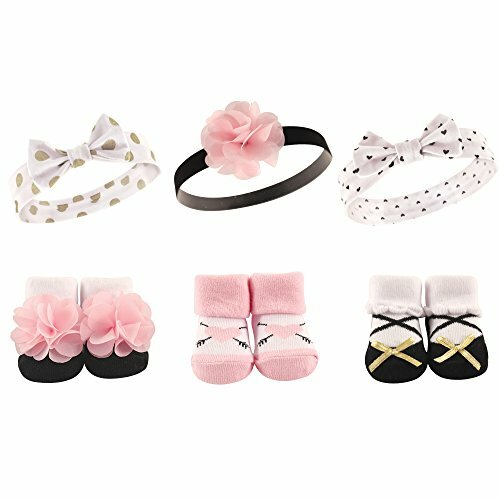 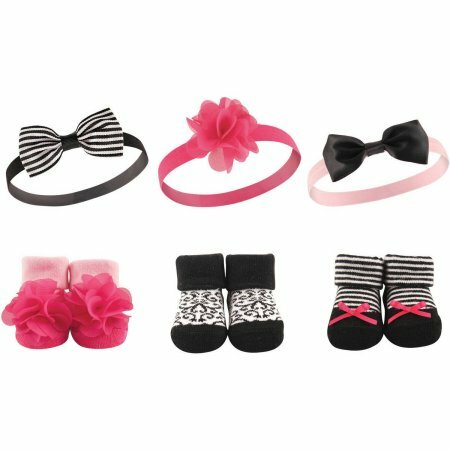 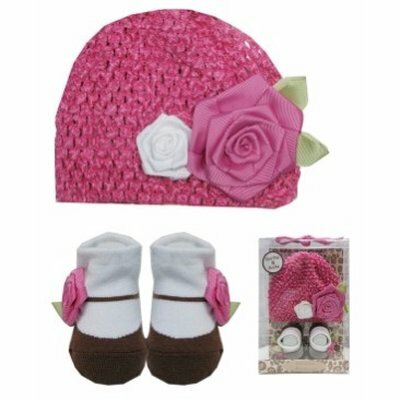 This trendy 3-pack headband set will add a dash of color and fashion to any babies outfit. 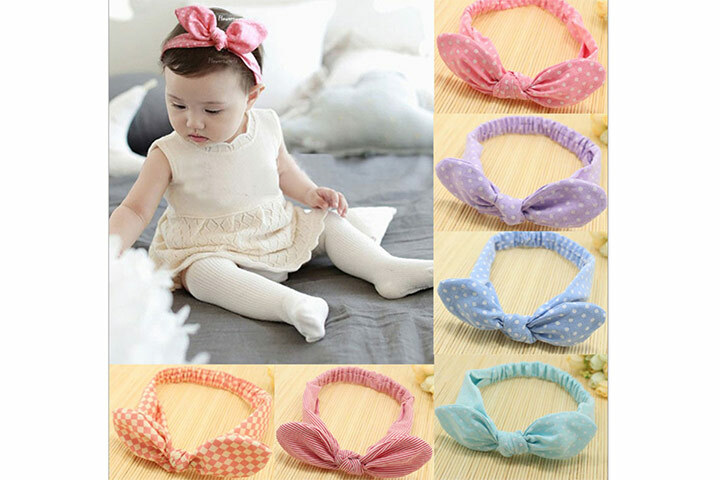 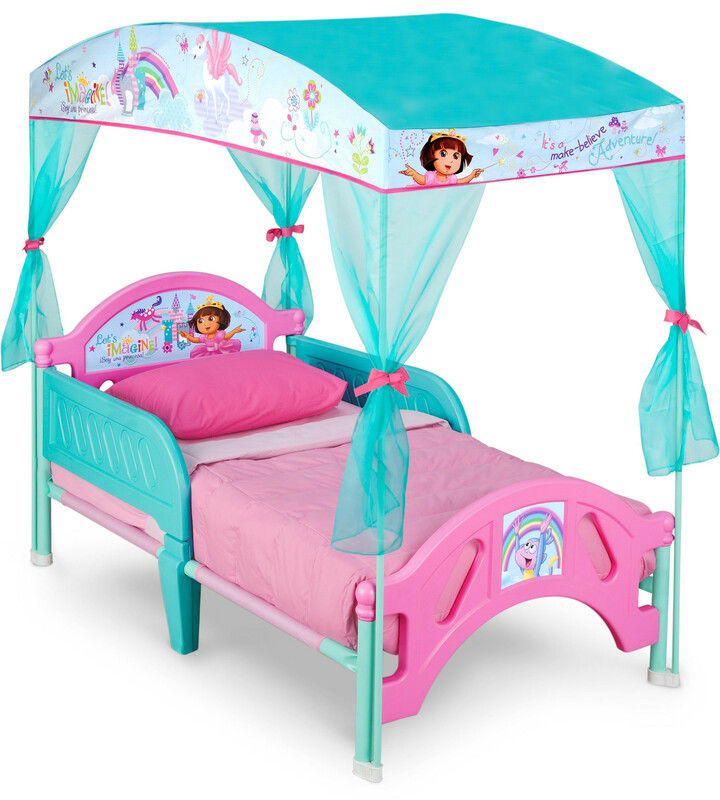 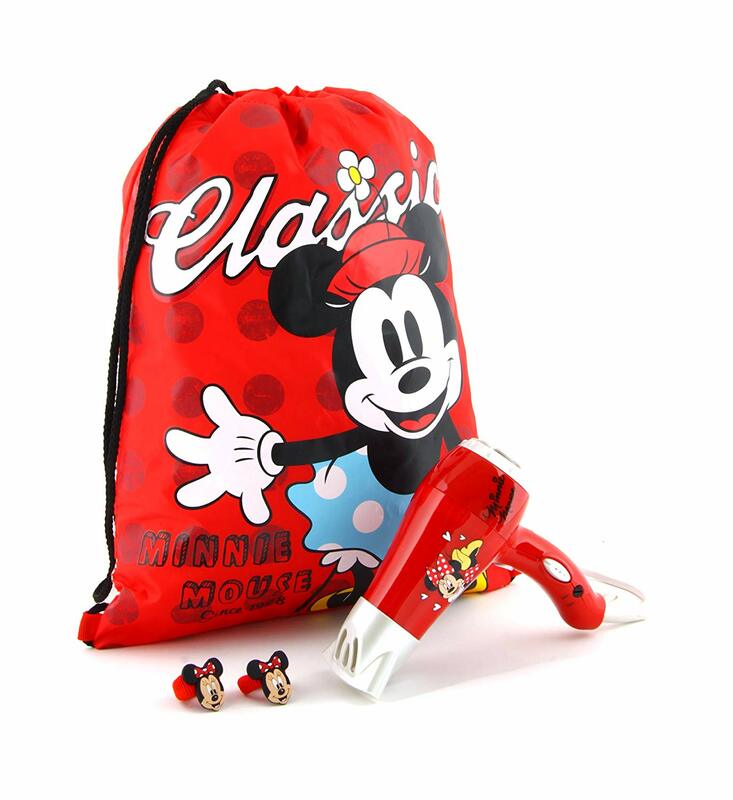 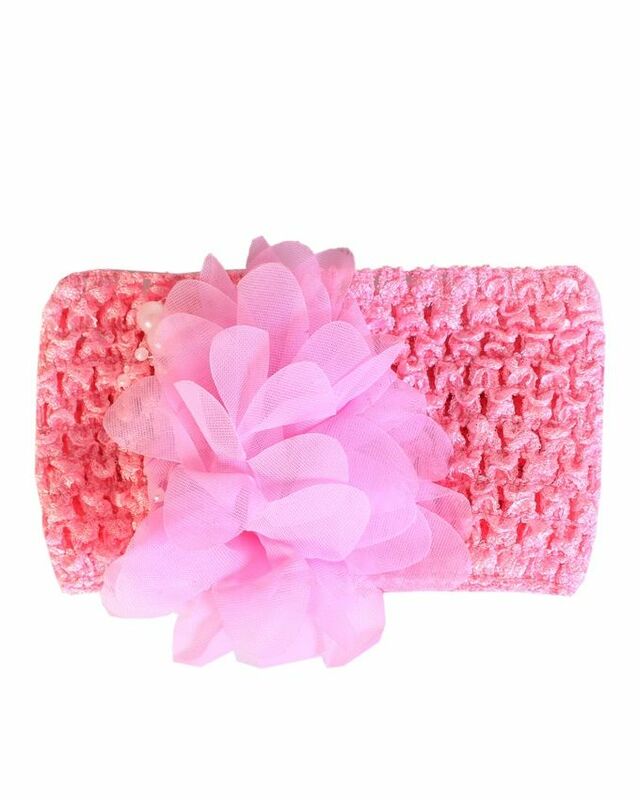 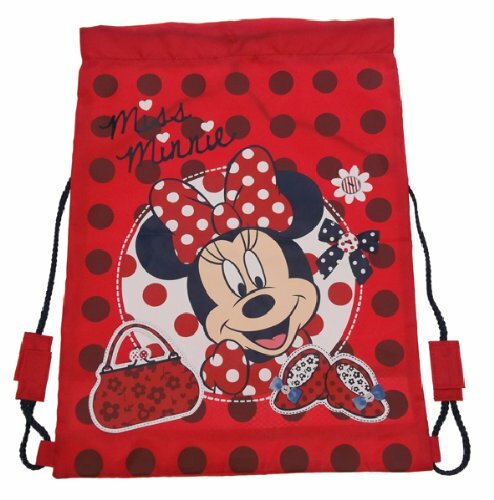 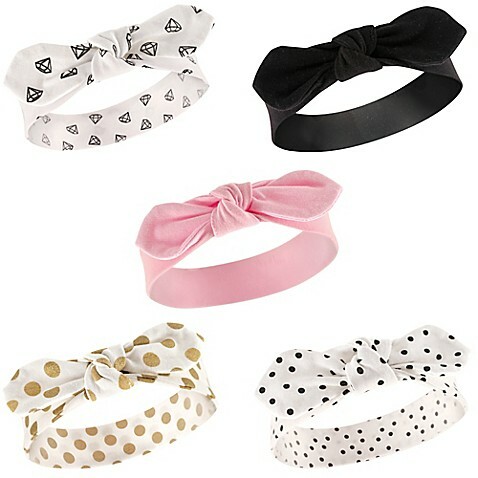 Dress your young baby girl in the fashionable and stylish red headbands. 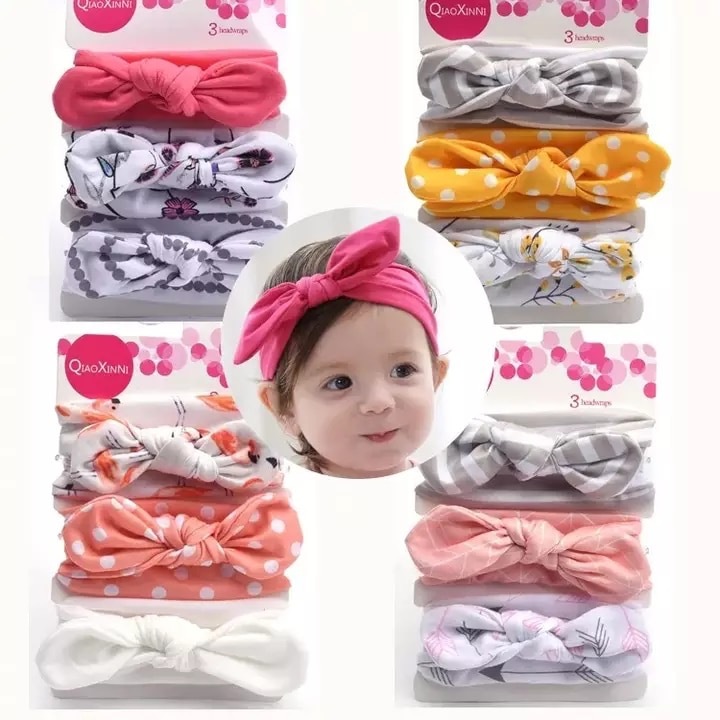 It is a beautiful hair accessory which comes with a crochet band which fits perfectly on the head of your infant and girls.